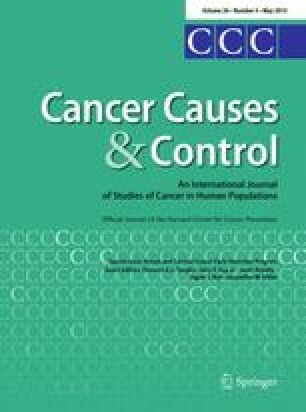 This special supplement, “The Reach and Health Impacts of the National Breast and Cervical Cancer Early Detection Program,” contains 16 articles that provide an in-depth examination of the National Breast and Cervical Cancer Early Detection Program (NBCCEDP). Since 1990, the NBCCEDP has provided access to breast and cervical cancer screening and diagnostic services to more than 4.3 million low-income, underinsured, and uninsured women in the USA . It is the largest organized cancer screening program in the country and, by design, reaches women who are underserved and may not have access to these services otherwise. An erratum to this article can be found at http://dx.doi.org/10.1007/s10552-015-0582-8.